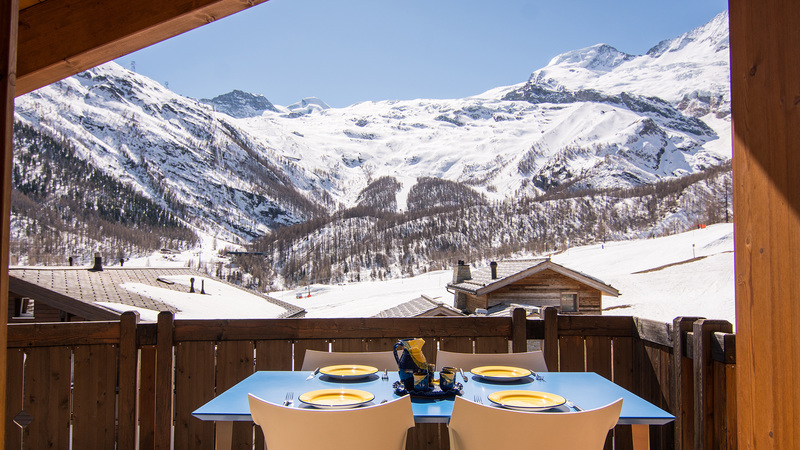 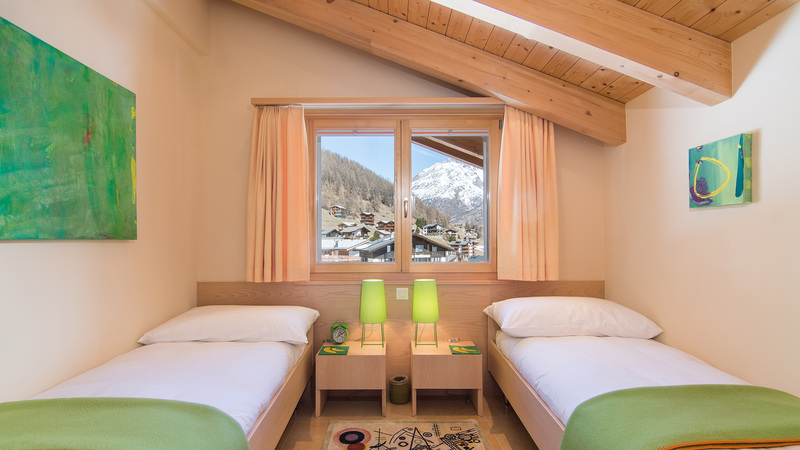 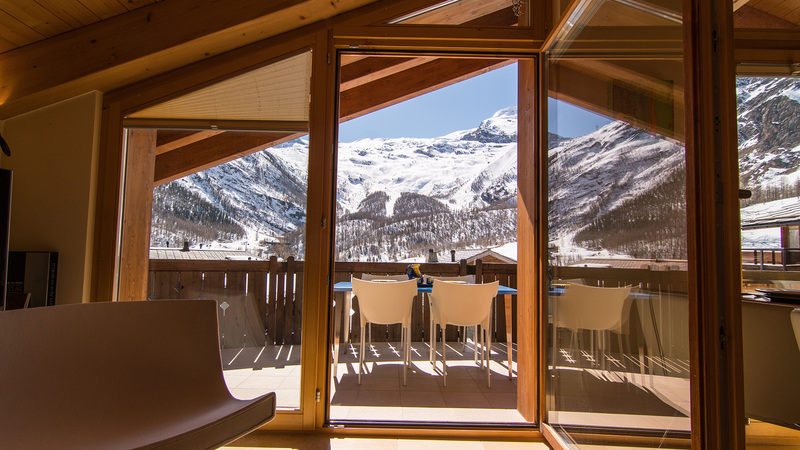 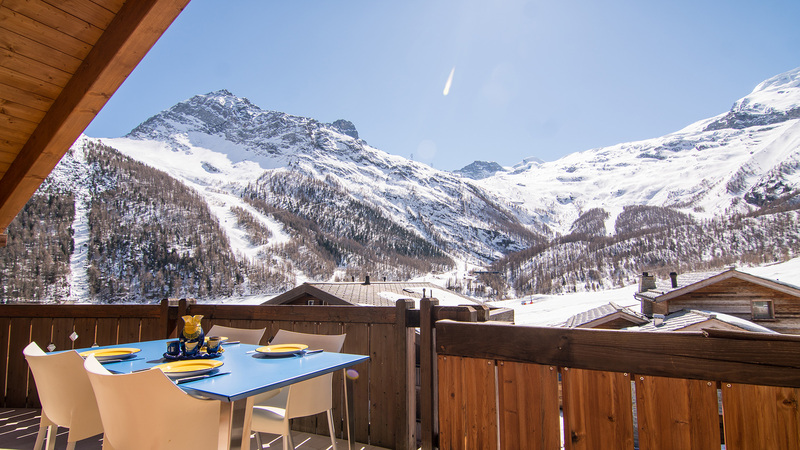 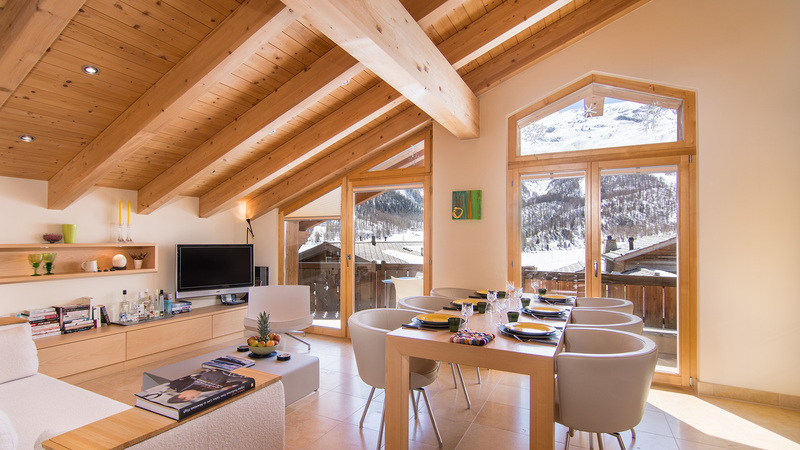 Situated right next to the slopes in the famous high altitude resort of Saas Fee, Aramis is a traditional residence within which a fourth floor apartment has just become available. 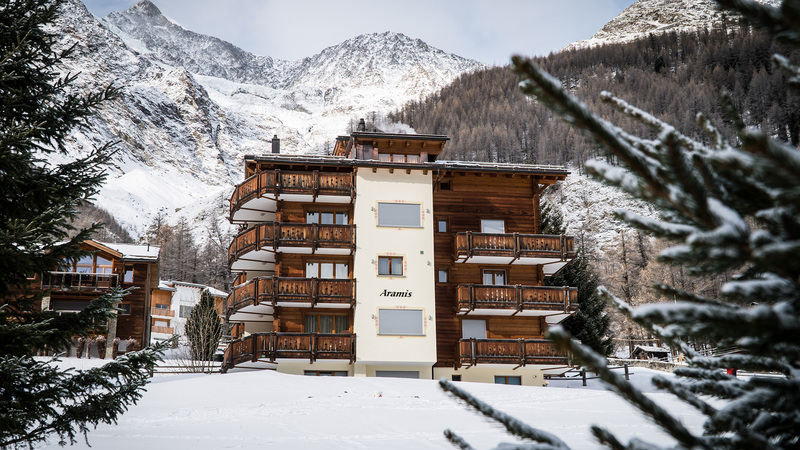 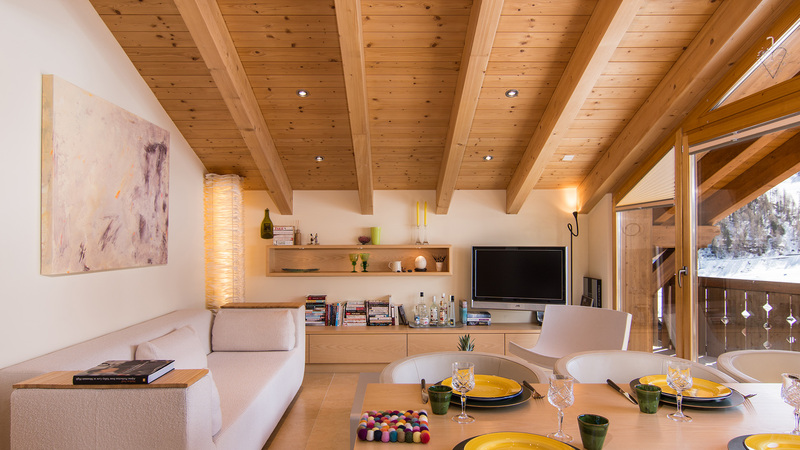 Aramis is located just above the centre in a highly sought after ski in, ski out position, and thus apartments here rent very well. 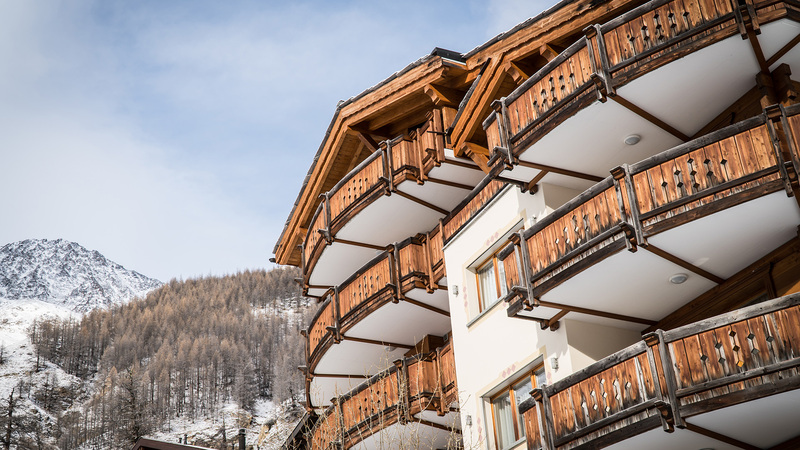 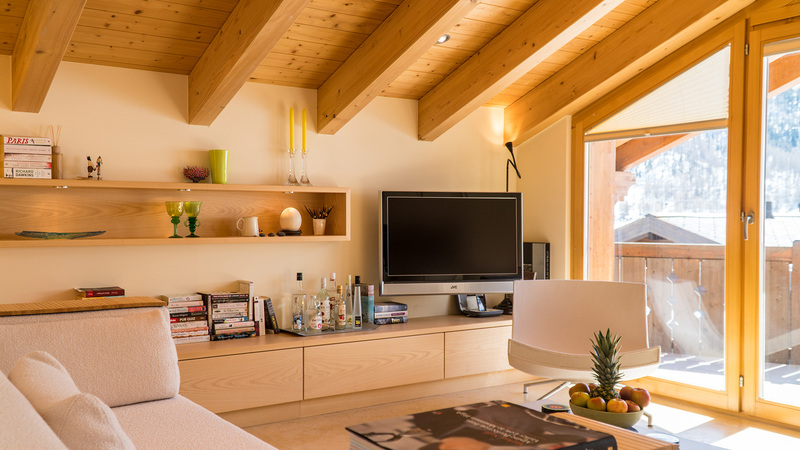 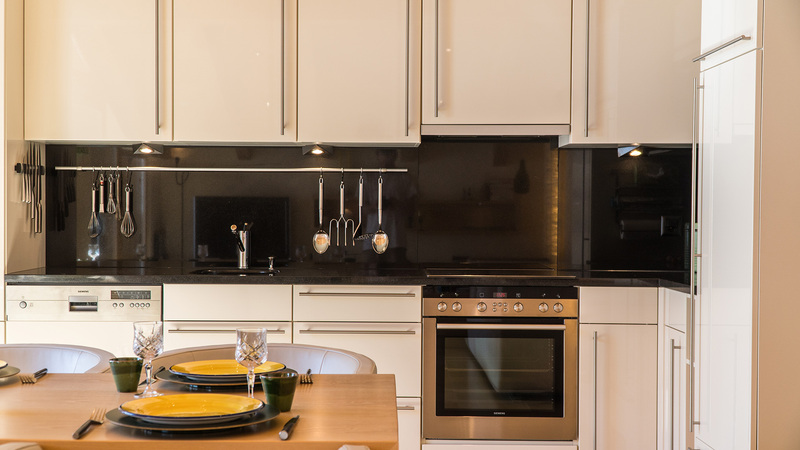 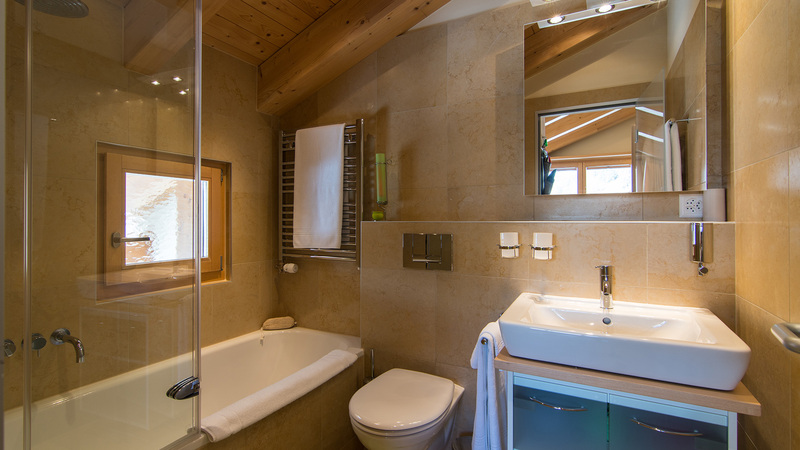 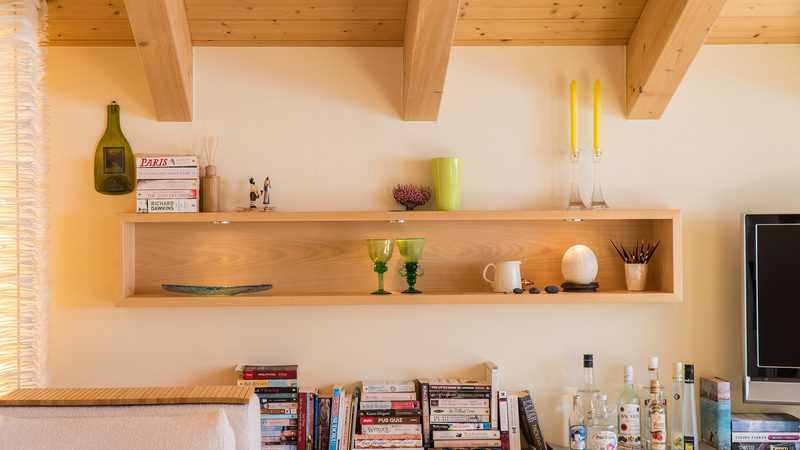 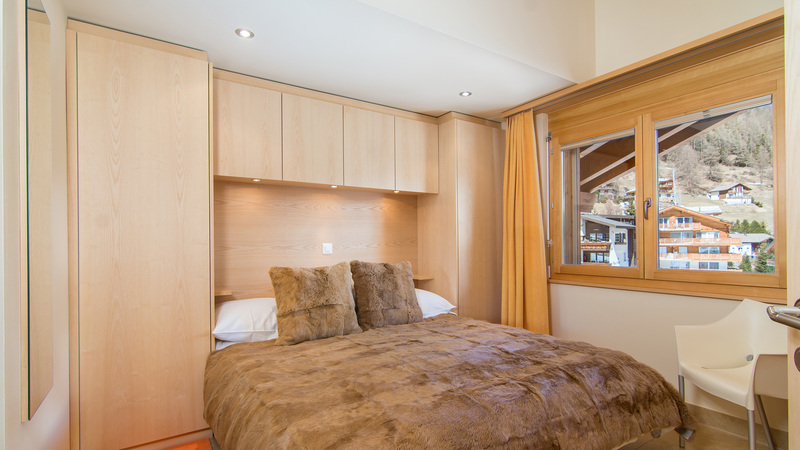 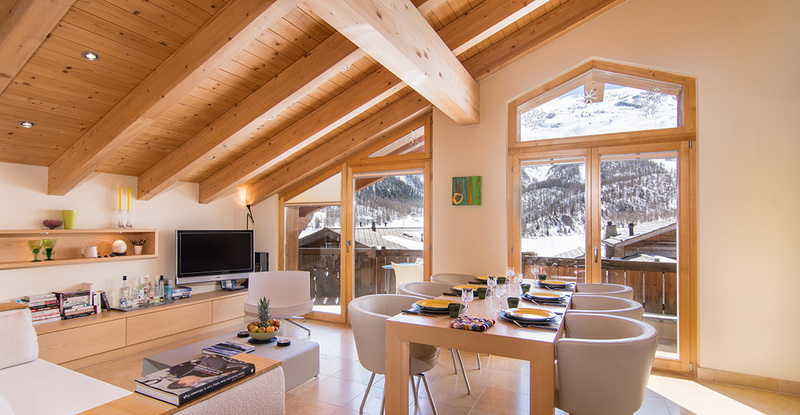 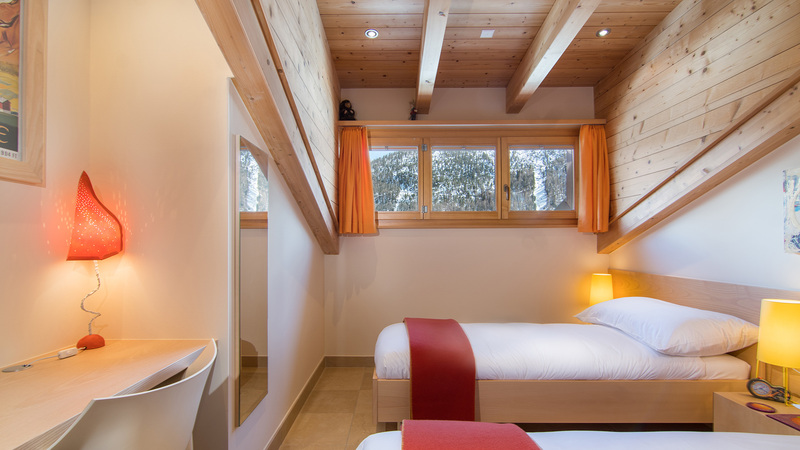 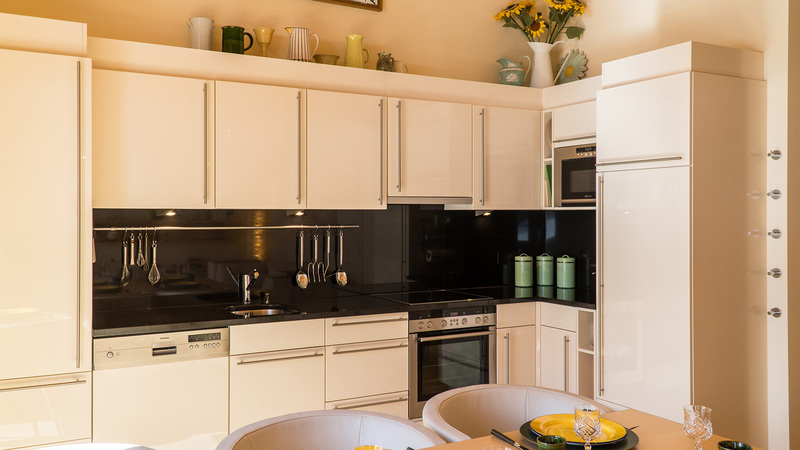 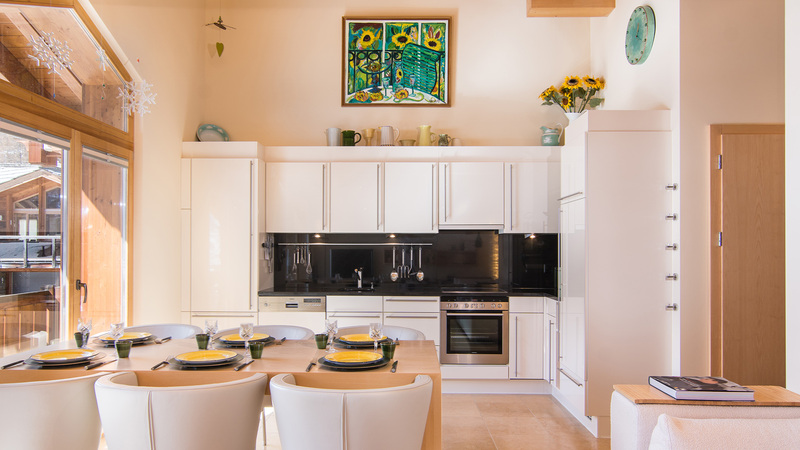 As well as unhindered panoramic views of the entire ski area, the apartment offers three double bedrooms, three bathrooms and a spacious and open living/kitchen/dining area with high ceilings. 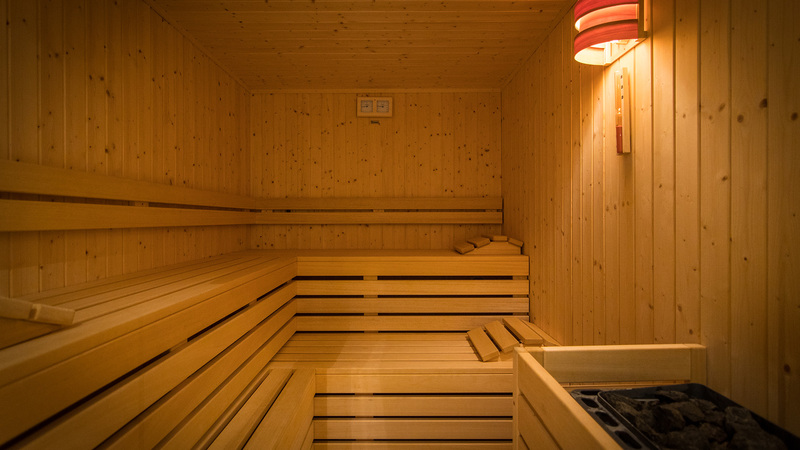 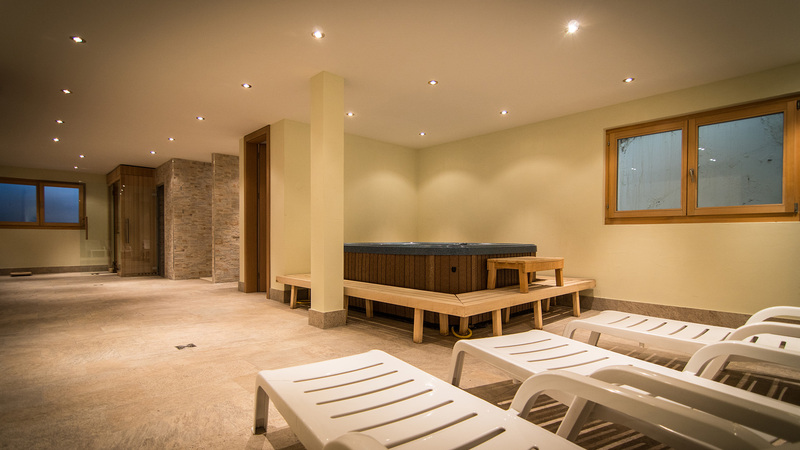 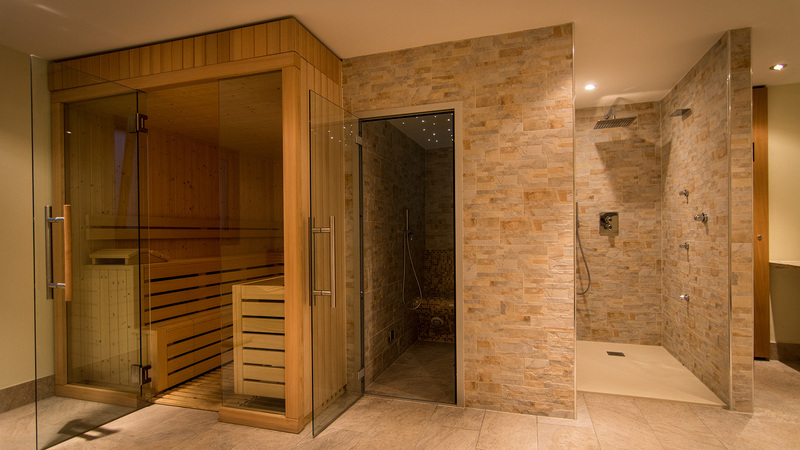 Owners can also utilise the communal wellness area, complete with a sauna and hot tub.